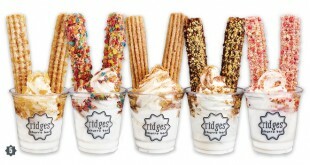 Churros for Weddings: A Delicious Food Station Idea for Receptions! 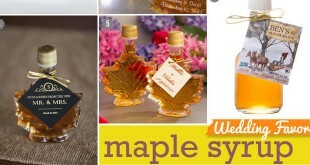 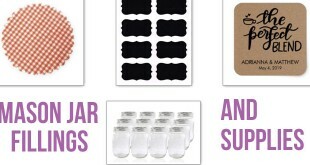 Maple Syrup Favors in a Bottle: Ideas To Buy or DIY for Fall! 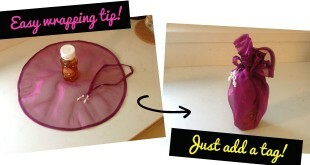 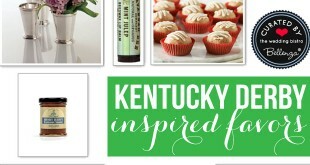 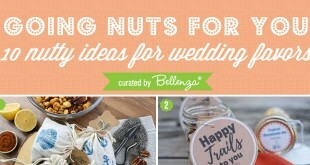 Nutty Ideas for “Going Nuts” for Your Wedding Favors! 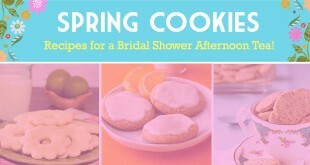 Spring Cookies: Recipes for a Bridal Shower Afternoon Tea!